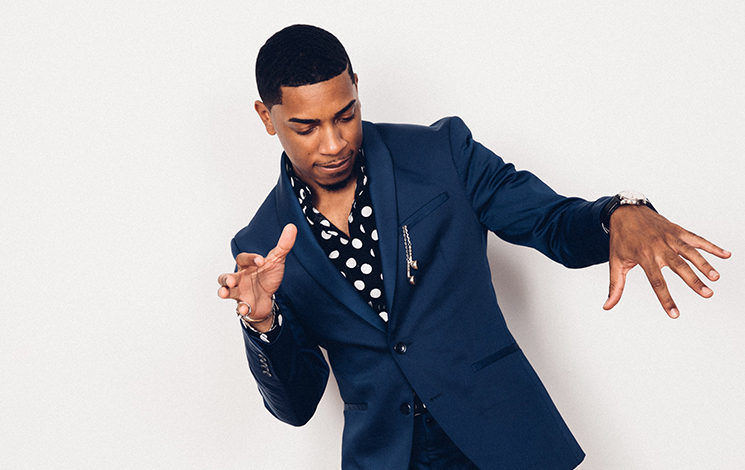 Christian Sands believes in the power of education. His commitment to the arts and jazz culture is ever present in all he does. He utilizes this love for Jazz in preparing and sharing with future jazz players.